2019’s first new moon comes on January 5 or 6, depending on your location on the globe. It’ll cause a partial solar eclipse, visible primarily from Asia. When the moon is most nearly between the Earth and sun for any particular month, astronomers say it is new. 2019’s first new moon falls on January 6 at 1:28 UTC; translate UTC to your time. 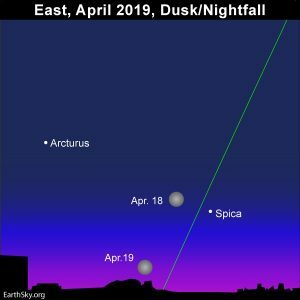 This new moon will pass between the Earth and sun, to stage a partial eclipse of the sun, visible from Asia (China, Korea, Japan, Russia, North Pacific Ocean and Alaska’s Aleutian Islands). Depending on where you live within the eclipse viewing area, this eclipse will happen during the daylight hours on January 5 or 6. It happens during the night of January 5 for time zones in the Americas, and thus we won’t see it (except for a tiny section of Alaska, shortly before sunset January 5). 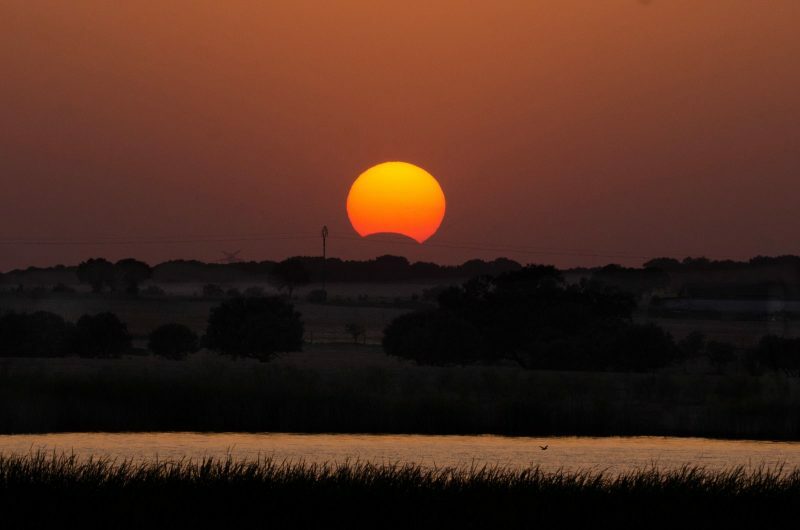 Read more about the partial solar eclipse of January 5-6, 2019. There’s a new moon about once a month, because the moon takes about a month to orbit Earth. But, in most months, there’s no eclipse. Most of the time, the new moon passes not in front of the sun, but simply near it in our sky. Either way – in front of the sun or just near it – on the day of new moon, the moon travels across the sky with the sun during the day, hidden in the sun’s glare. 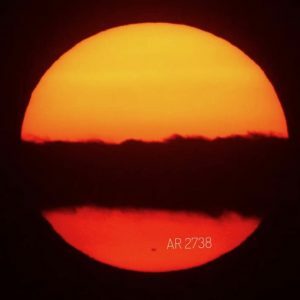 The image below shows a new moon, not in eclipse, but taken by an expert using special equipment. 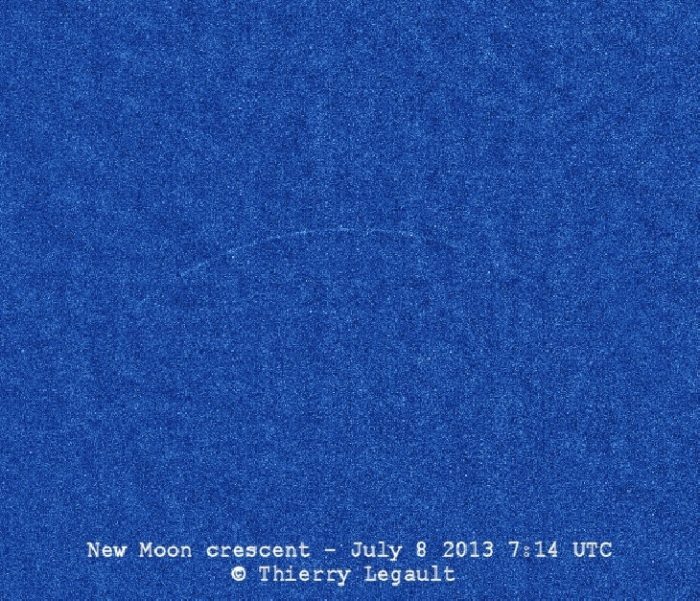 Youngest possible lunar crescent, with the moon’s age being exactly zero when this photo was taken — at the instant of new moon – 07:14 UTC on July 8, 2013. 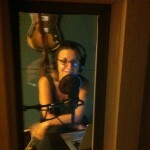 Image by Thierry Legault. As we said, the January new moon happens on January 6 at 1:28 UTC. For us in the United States, that translates to January 5 at 8:28 p.m. EST, 7:28 p.m. CST, 6:28 p.m. MST, 5:28 p.m. PST and 4:28 p.m. Alaskan Time. In the language of astronomy – a day or two after each month’s new moon – a slim crescent moon always becomes visible in the west after sunset. Astronomers call this slim crescent a young moon. Start looking for the January young moon after sunset on January 7, when the moon will be about two days old for the Pacific Coast the North America. 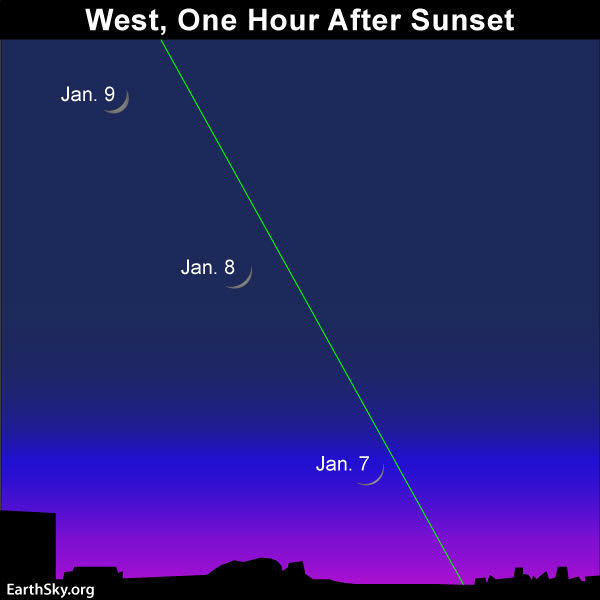 For the Atlantic Coast, after sunset January 7, the moon will be a few to several hours younger than two days old. New moons, and young moons, are fascinating to many. The Farmer’s Almanac, for example, still offers information on gardening by the moon. And many cultures have holidays based on moon phases. Watch for the young moon to return to the evening sky around January 7 to 9. Read more. As the moon orbits Earth, it changes phase in an orderly way. Follow the links below to understand the phases of the moon. Bottom line: New moon is January 5-6, 2019, at 1:28 UTC; translate UTC to your time.